With any luck, you’ve managed to get through Apple’s technical difficulties and order yourself a new iPhone 4S this morning. But what to do with your old iPhone? If you’re looking to sell it, here’s a reminder of four tips that will help you sell your old iPhone like a pro. 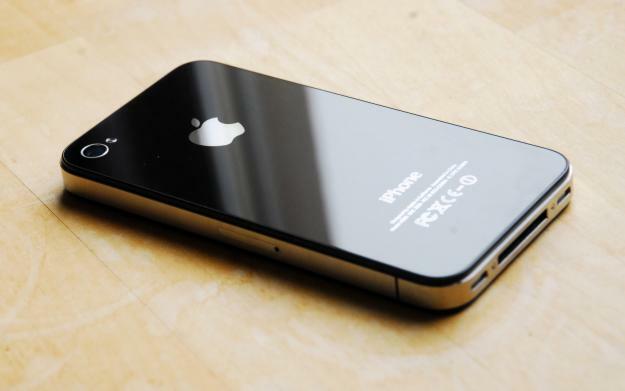 Get it serviced or replaced before selling your iPhone. Check your iPhone’s One-Year Limited Warranty status and/or AppleCare. If it’s still covered inspect it for defects and have it repaired or replaced before you sell it. I wrote and article on this topic a while back, which covers some of the sorts of defects older iPhone models sometimes developed. This should give you some idea about what to look out for. You’re going to get more money for a pristine iPhone than one with a worn out home button or faded screen. Moreover, you don’t want to have to deal with an upset buyer chasing you down if you sell them a defective iPhone. Clean up your iPhone & Prepare it for Resale. Take a few minutes to clean your old iPhone. A slightly dampened cloth will be sufficient to clean its surface and use canned air to blast out the speakers and, microphone, and charger ports. If you still have your iPhone’s original packaging materials be sure to include them with it as this usually increases the value a little bit. Apple has a short guide on iPhone cleaning, but there are other far more detailed guides out there too. Finally, be sure to include the iPhone charger it came with. Be sure to back up your iPhone before erasing it and also keep your iPhone plugged in while it erases as the process sometimes takes a while. Also, be sure to remove your SIM card. Shop around, explore your options, and find the best deal. There’s a huge market for used iPhones right now. Spend a little bit of time to shopping around. Craigslist, eBay, SellYourMac.com, Gazelle, or NextWorth are some of the more popular seller options. In addition to price, overall convenience may be another relevant factor to consider when deciding where and how to sell your iPhone. For example, if you live in an urban area, you may be able to sell your iPhone within a few hours after posting your first advertisement. If you choose to sell your iPhone through Craigslist or through any other channel that leads to an in-person sale, be sure to conduct the transaction in a safe public place during daylight hours. Apple also buys back old iPhones through its Reuse and Recycling Program where you can get $180 for a used iPhone 4, 16 GB model provided that it’s still in excellent shape. Depending on your location and your iPhone’s condition, you may be able to get more for your old iPhone from one vendor over another.